Wagga’s newest institution boasting a family atmosphere during the day and transforming into an entertainment haven at night. 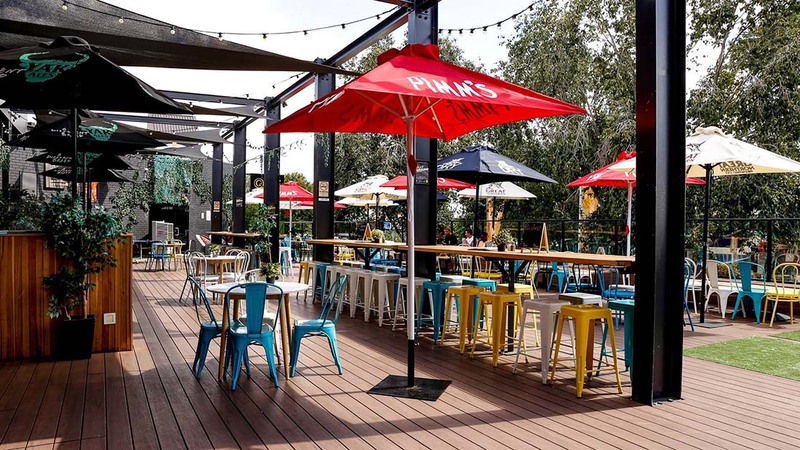 Situated in the heart of Wagga Wagga on Baylis Street, visit a well-known local spot for a meal or a night of entertainment and partying. Book your function in at Que Bar Wagga, we can tailor a package just for you!